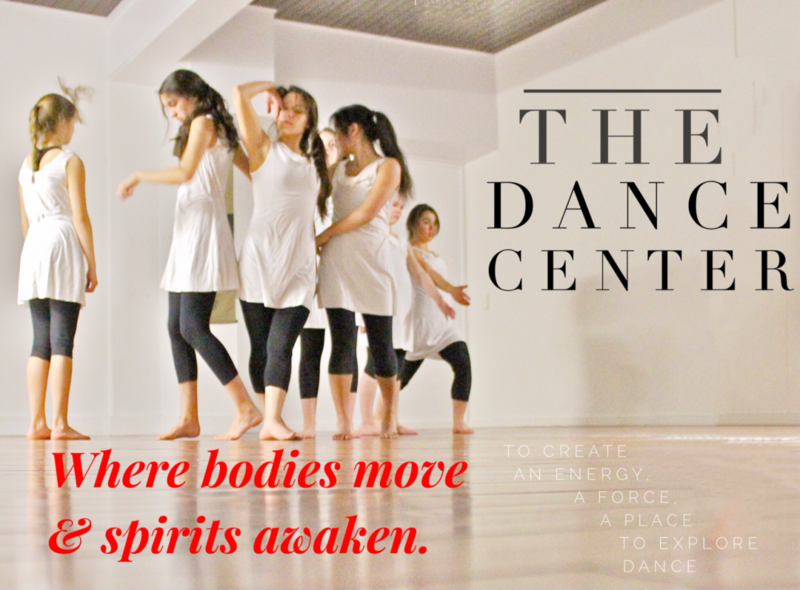 5:00 – 6:15 Intro to Modern Dance 7 – 9 yrs. Fitness w/ Tracy by app. Restorative Yoga with Nichole is great! And the space is welcoming and has great energy. Definitely check it out – this is a good option to support so that more classes can be offered.